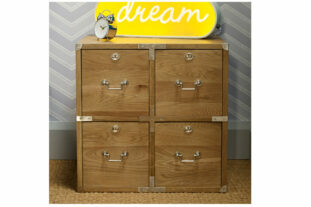 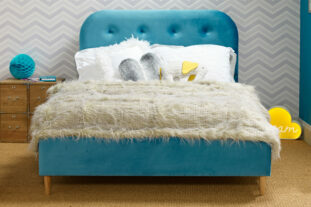 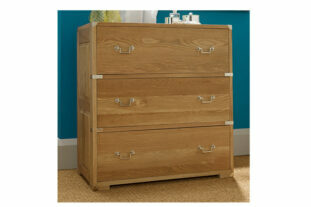 The Hoxton 7 Drawer Tall Oak Chest is an idyllic tall chest that would look excellent in any bedroom or playroom. 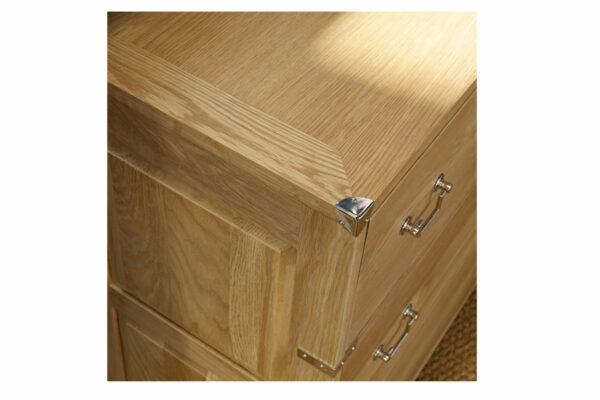 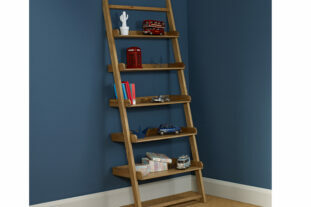 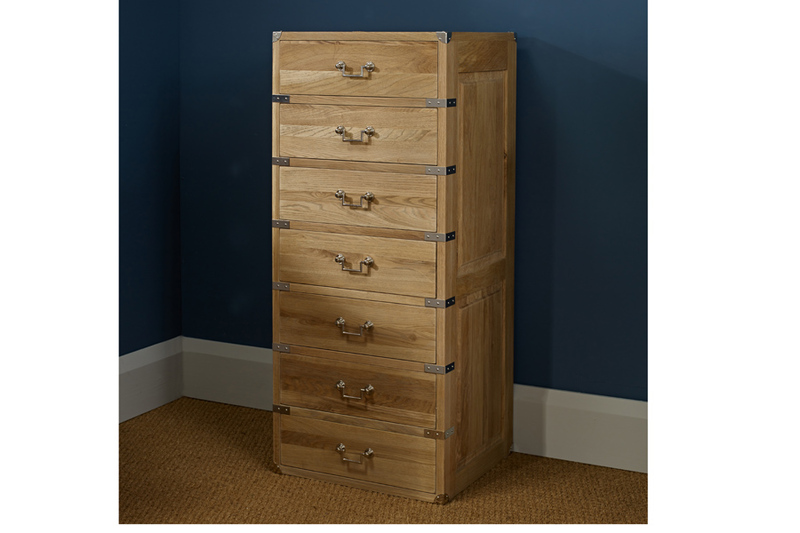 Lovingly made from top quality oak with a natural, slightly weathered look the chest features metal detailing and handles to give a modern and stylish feel. 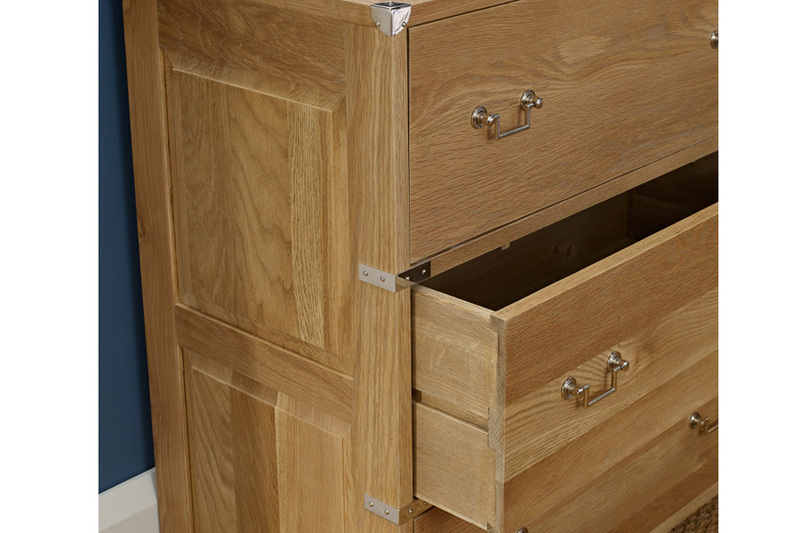 The tall chest offers seven spacious drawers, perfect for bedding, clothes and games and can be used as a stand alone piece or to compliment other oak furniture in the Hoxton collection.